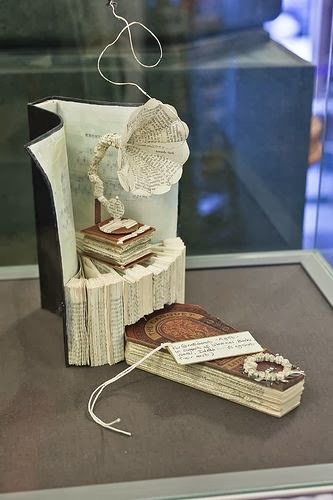 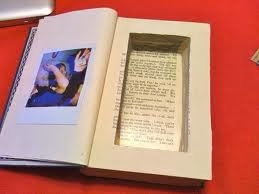 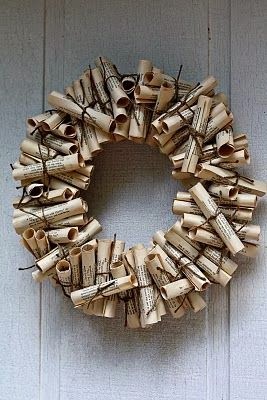 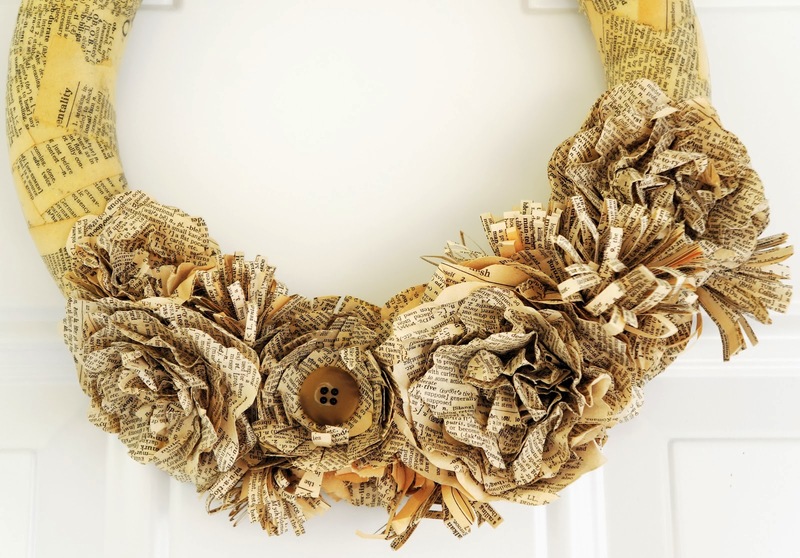 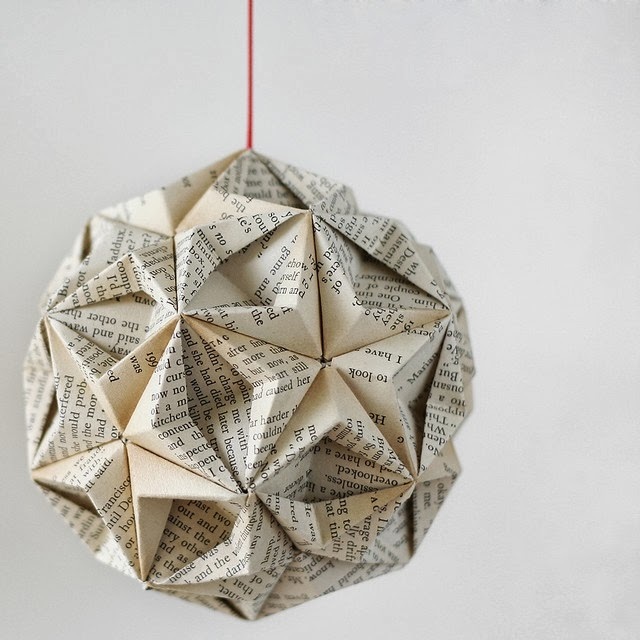 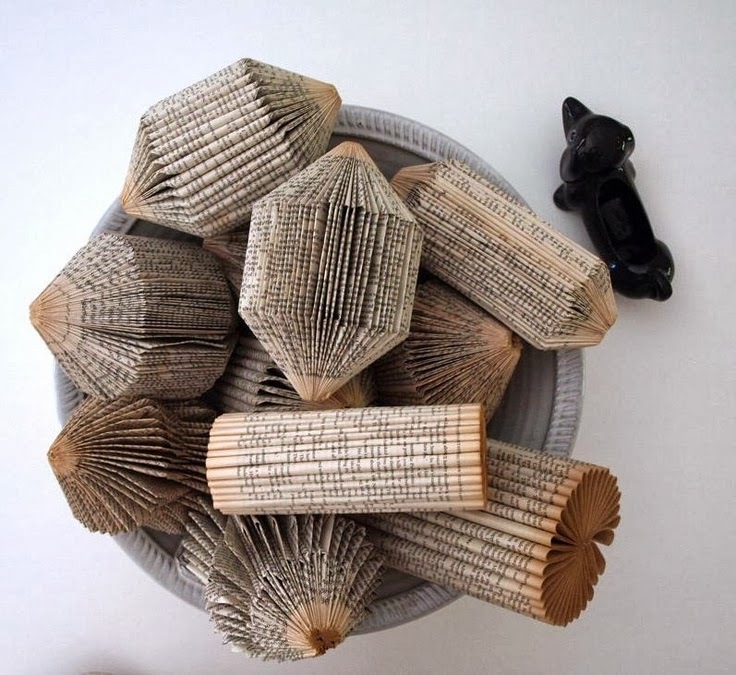 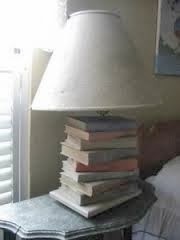 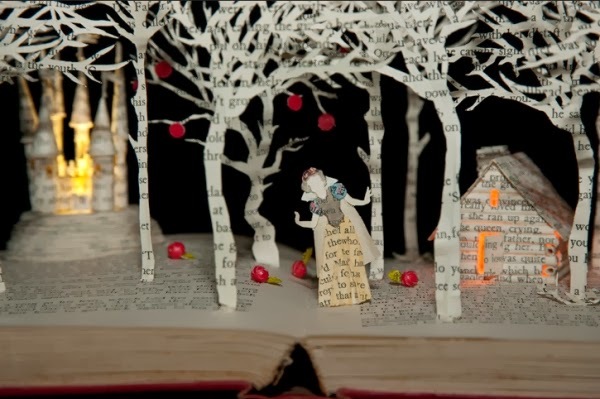 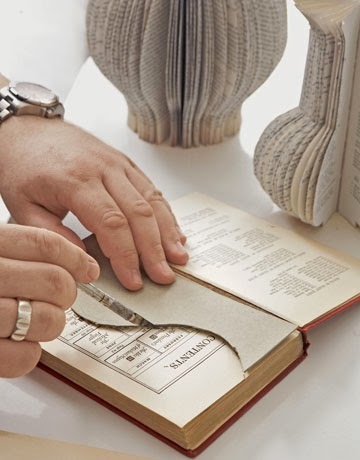 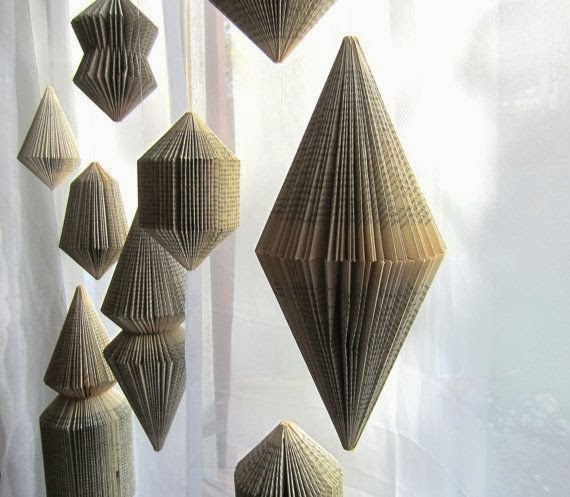 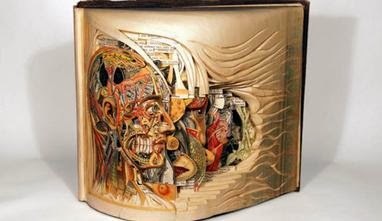 Amazing old book craft ideas, never look at a book in the same light again. 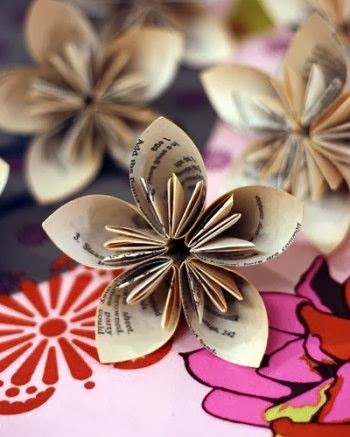 Creative craft ideas you can do at home and create magic. 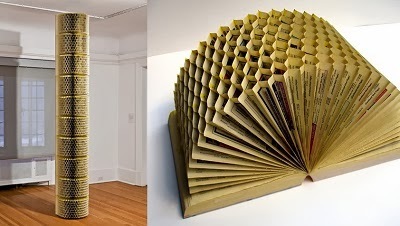 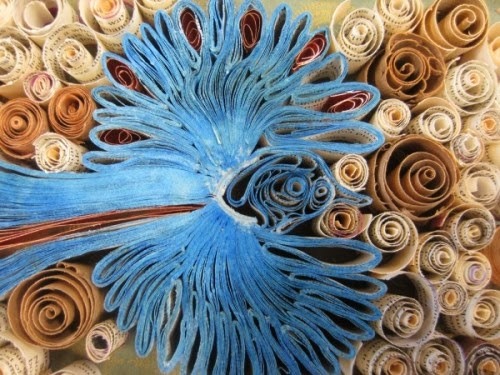 Old phone book transformed to art.